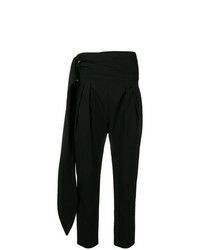 Marni Tapered Ankle Cuff Trousers £358 £596 Free UK Shipping! 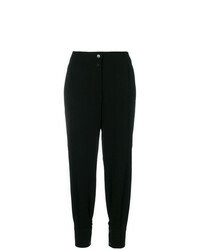 IRO Jeterson Trousers £266 £354 Free UK Shipping! 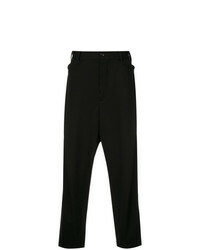 Saint Laurent Classic Gabardine Trousers £518 Free UK Shipping! 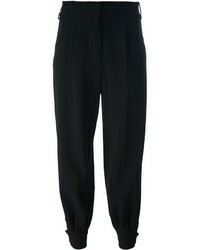 Moschino Vintage High Waisted Tailored Trousers £121 Free UK Shipping! 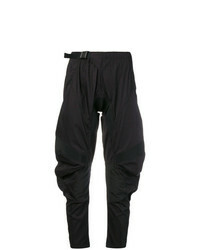 Cambio Tapered Trousers £119 £171 Free UK Shipping! Thomas Wylde Stud Detailed Tapered Trousers £182 £1,216 Free UK Shipping! 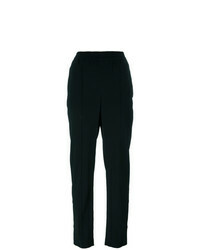 Theory Pleated Tapered Trousers £197 £328 Free UK Shipping! 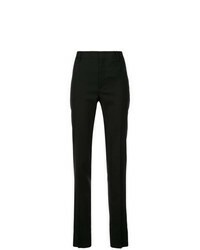 Isabel Marant Et... Isabel Marant Toile Dysart Trousers £179 £224 Free UK Shipping! 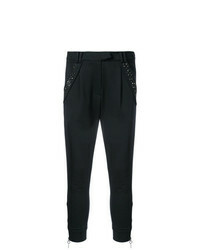 Marcelo Burlon C... Biker Pants £448 Free UK Shipping! 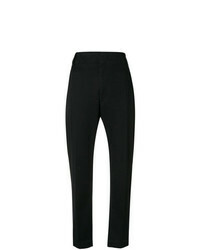 IRO Celebrate Tapered Trousers £265 £331 Free UK Shipping! 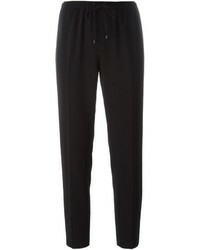 Y's Tapered Trousers £1,061 Free UK Shipping! 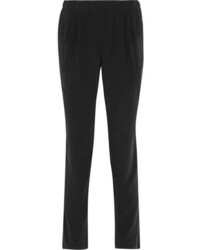 Alexander Wang Tapered Trousers £483 £690 Free UK Shipping!